Keys and cards are so 1999; in moving forward, biometrics technology is gaining popularity the world over. For the uninitiated, biometrics technology is the technology that utilizes your body parts to identify who you are. Fingerprint and face matching technologies are the most commercialized biometric technologies for identification purposes and the most stable of them all. Time attendance, door access control, border control, crime investigation are amongst the common area of biometrics technology usage these days. As security issue is becoming dominant in the workplace, FingerTec presents reasons why your office door access control requires BIOMETRICS and its automated system. 1. Go For Genuine - There’s a minutiae room for error or mismatch in biometrics technology. The FRR (False Rejection Rate) and FAR (False Acceptance Rate) are dismissible. The fingerprint has been proven to be unique and even twin studies revealed that twins have different fingerprints and face recognition technology rides on accurate 3D verification. When the biometrics data matches the real person, the accuracy is indisputable. 2. Definite Data Accuracy – Having biometrics technology linked to carefully designed management software like Ingress, all daily door transactions are automated and saved accurately in the system, providing you with comfort knowing that all collected data is true and accurate. 3. Tokenless Lifestyle – Deploying biometrics as a door access solution for your company does not require personnel to carry tokens around such as cards and keys. All you need to do to get access is to scan your fingerprint or face. However, some companies might deploy biometrics plus card for added security but biometrics alone can get you through the day without much hassle. 4. Easy User Management – Biometrics technology spells convenient when it comes to enrolling credentials into the system. For FingerTec system, a user needs to enroll for biometrics data once and this data can be delegated to other devices easily rather than enrolling in every door and access points. The easy management of users is one of the factors why you should deploy FingerTec Biometrics system. 5. Change is Easy - Fingerprints are plenty for one person and when something happen to one of the fingerprint templates, it’s not expensive and hard to change the template from one finger to another, making the system flexible and enduring. 6. 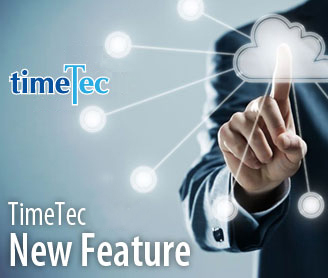 Economical Buy – Biometrics system or specifically FingerTec system is a great investment because the product comes bundled comes bundled with Ingress software that is loaded with various sought-after security features and more. The devices are warranted and support is available all year long, without any extra charges from the manufacturer. 7. Robust Device – FingerTec offers 3 years limited warranty and it had been proven that FingerTec products can stand for years if it’s being used within the normal usage. Some of our clients have used it for more than 10 years without a hitch. We don’t recommend banging the machine or pour it with water. 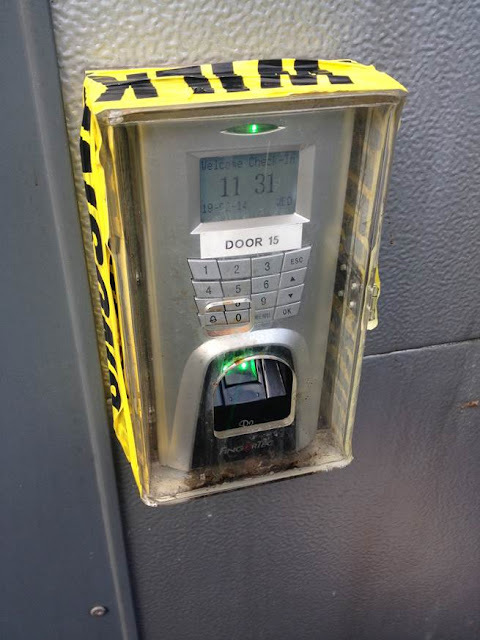 This is the real picture of FingerTec R2 which has been used for 5 years to date in United Kingdom without any hitch, come rain, sunshine and snow, and apparently it's been used as ashtray too. 8. Saves Plenty of Time – Human resources are expensive and when a system can produce all data and information automatically and accurately, it saves a lot of employees’ productive time which can be used in other areas of importance. And with a system like FingerTec, the data can be retrieved and viewed in real time and this is essential for security. 9. System Scalability – Living in today’s expensive world, scalability is the key to any system implementation. With FingerTec door access system, you can buy devices in stages and add later depending on the need of your organization. Mix and match of devices are also possible with FingerTec system. The ability of FingerTec system to be integrated with other security solutions is another plus point to choosing a system. 10. 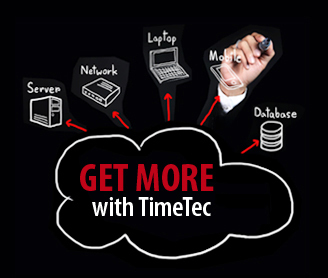 Reaching ROI – Bottom line for any system implementation is the return on investment. The FingerTec door access system provides detailed data of access activities which are saved in the system and be accessed in real time as well. 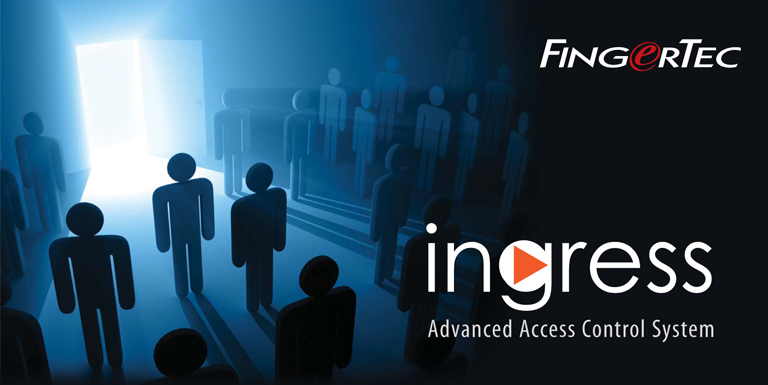 Ingress is bundled with all FingerTec door access devices without extra charge. 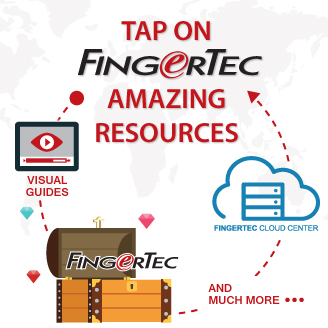 Contact us at email: info@fingertec.com for enquiries.